Local Police arrested a thief who has been shoplifting from various local shops last Wednesday (27th August). Two members of Iceland staff tried to restrain the man outside Iceland in Central Road and alerted Worcester Park police. 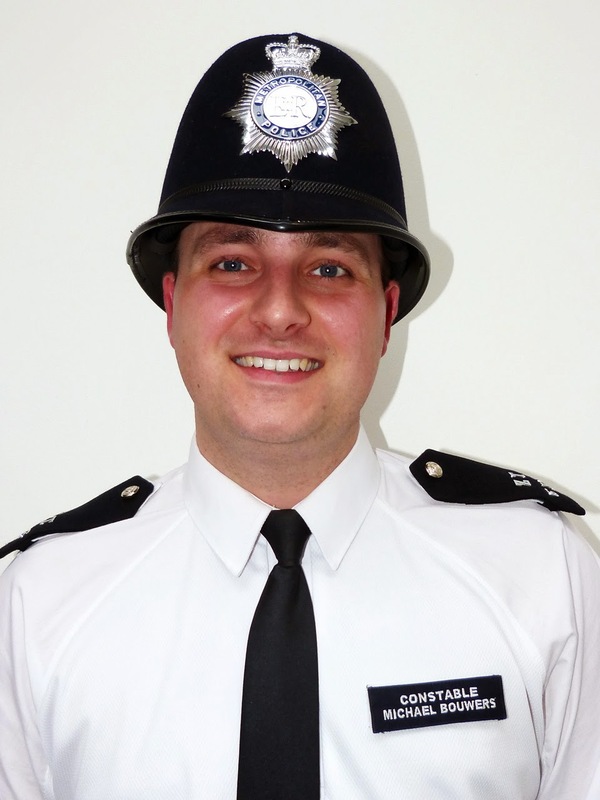 PCs Michael Bouwers (pictured) and PC Danny Fleming, of Worcester Park Safer Neighbourhoods Team, arrived quickly to be told by the Iceland staff that a man had allegedly taken items from the store and left without payment. The staff then directed the police to where the man had fled and the officers pursued the man who was arrested for shoplifting. Enquiries led to the man being charged with a total of five offences for theft including £500 worth of goods from Waitrose and Boots during the last month. He is now attending court. The man has been served with banning orders by Waitrose, Iceland and Boots. If the man was to return he would be trespassing and if he stole from these stores he would be arrested for burglary. 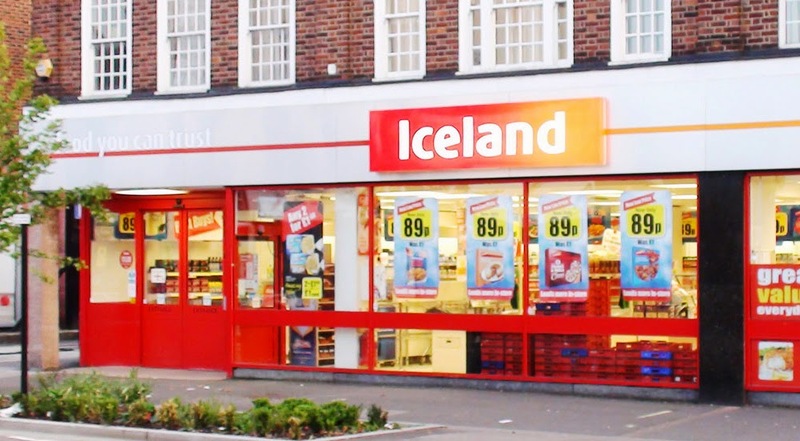 "Without Iceland's swift intervention and effective communication with Police this may have not been possible to link this suspect to other theft offences. Working together we can prevent offenders from stealing from the local area and businesses. Theft offences will not be tolerated in Worcester Park from hardworking decent people and Police will actively disrupt and deter anyone coming into the area wanting to commit crime." Worcester Park police have been working closely with retailers and businesses to get to know each other as part of relationship building initiative so any issues or concerns about crime or anti-social behaviour can be dealt with quickly as and when they arise. They believe these communication links helped lead directly to this arrest.